How do mosquitoes find us? What value do mosquitoes provide? Do mosquitoes offer any benefit to people? 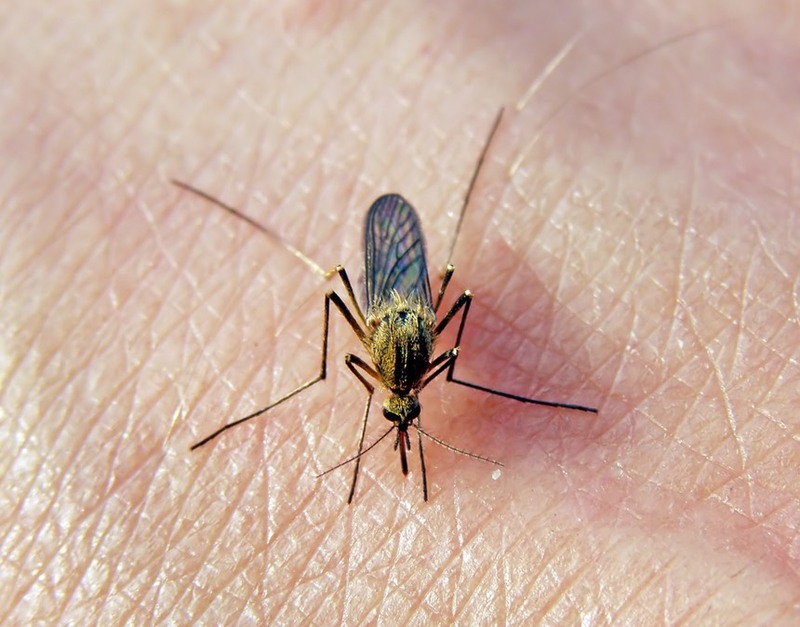 Where can you find more information about mosquitoes? 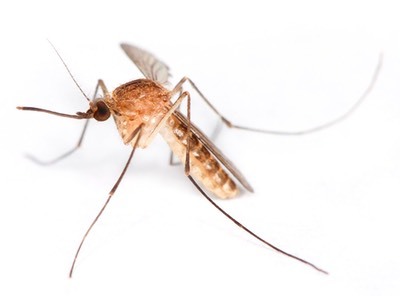 The Internet offers many resources that can provide supplemental information on mosquitoes that may be of value to our customers and partners. Some of those sites that we have found interesting and useful are listed here. If you have other candidate links to bring to our attention, please contact us and let us know what they are and why you like them.